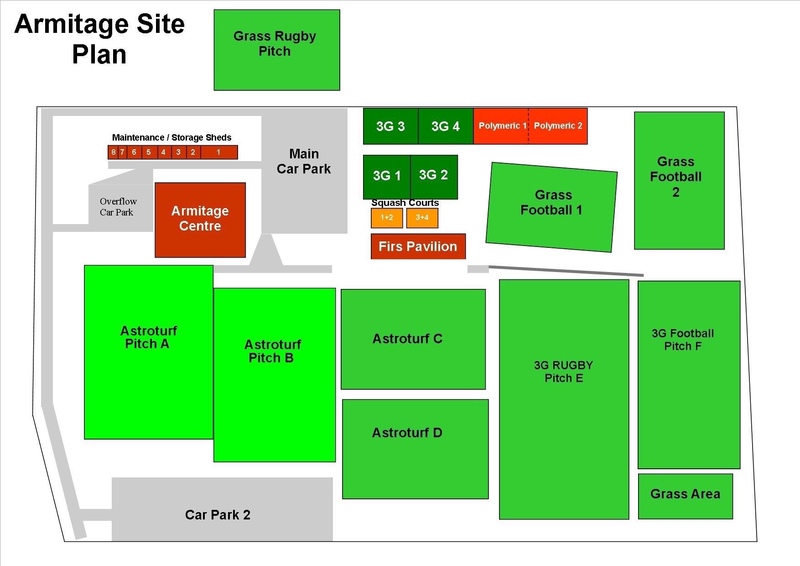 The postcode for the Armitage Centre is M14 6HE. However, if you are travelling by car, enter the postcode M14 6ZT into your sat nav. There is ample parking in the vicinity of the pitches.